February has come to an end and it was a whirlwind for sure. I've wrapped up all the month's post and tied it with a pretty little nautical knot for you. Catch up on what you missed. 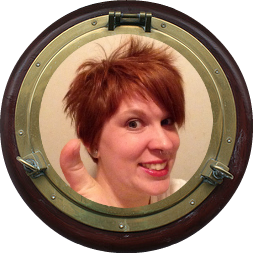 Pirate's Log - January: I write these wrap ups every month to make it easy to catch up or review what you missed. Check out January here. 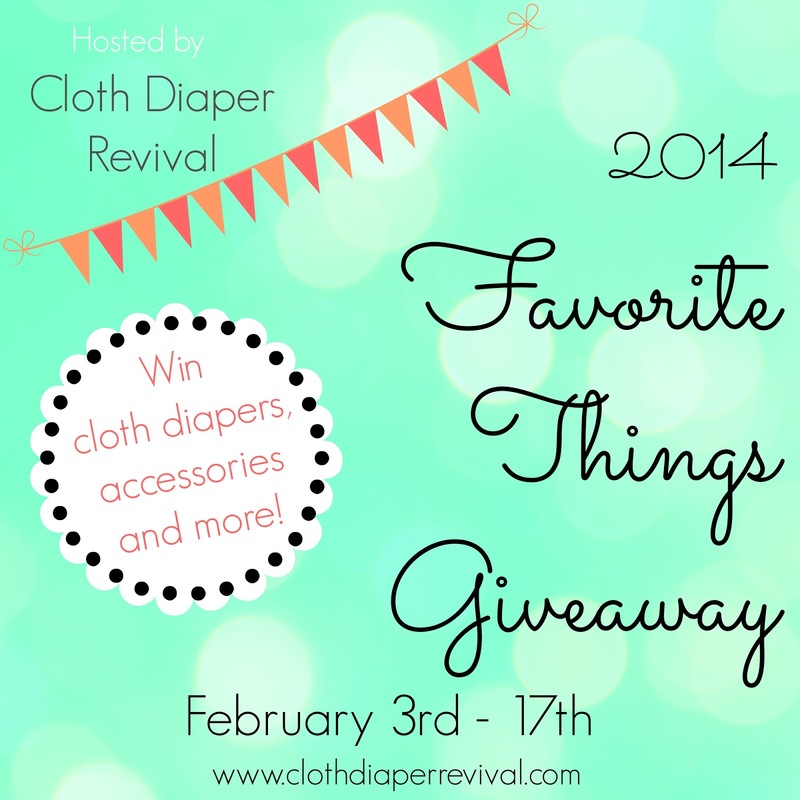 Favorite Things Giveaway Hop *CLOSED*: It's been an exciting month for giveaways. I hope to keep them coming because they are a lot fun. I like seeing you guys get excited almost as much as you all like to win. 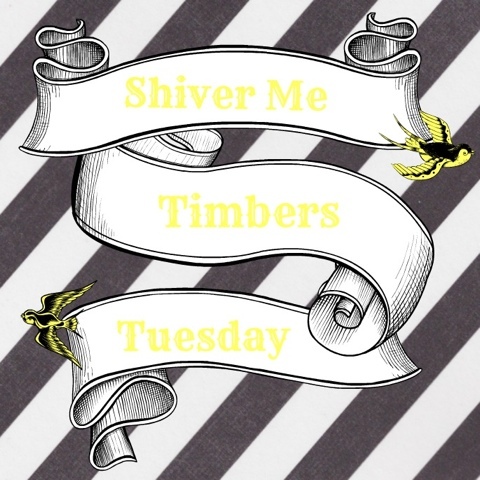 Shiver Me Timbers Tuesday - February 2014: I think this monthly series practically writes itself each month. It's a look at life with a toddler and all the chaos and curiosity they bring. The First Mate provides plenty of material for me, and he makes a great photo subject too. 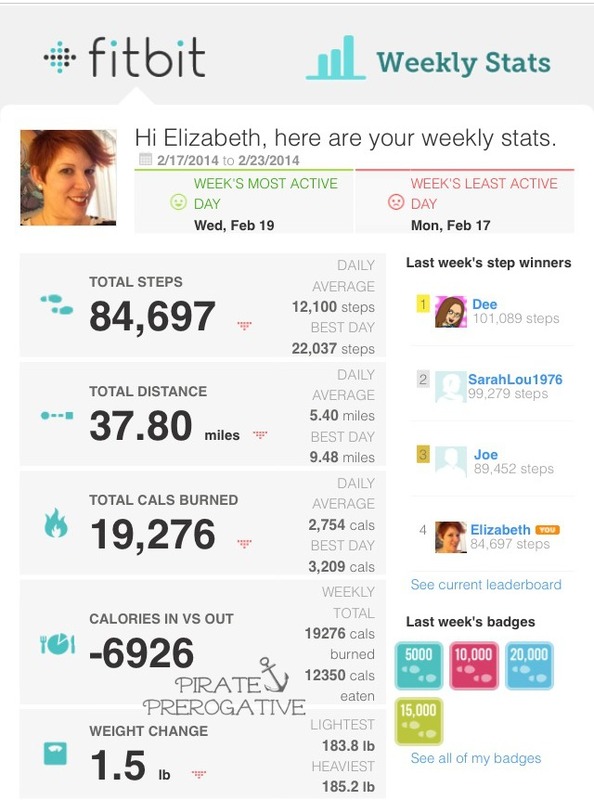 Shedding My Pirate Booty: I have been working to lose weight and get healthier for over 6 months now, and what better way to be accountable than a weekly blog post about my efforts? 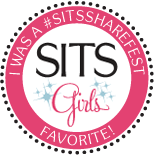 I think these posts have gotten a little more exciting now that I have been taking part in Mamavation Bootcamp 18 (although that's nearly over). See my weekly progress, struggles, triumphs, and more. Thankful Thursdays: I have kept this weekly series going strong in an effort to keep me positive. I tend to look at the negative side of things, so stopping to acknowledge what I am thankful for has been a great exercise. I am always sure to make these posts short and sweet, so don't worry about a huge sap-fest. 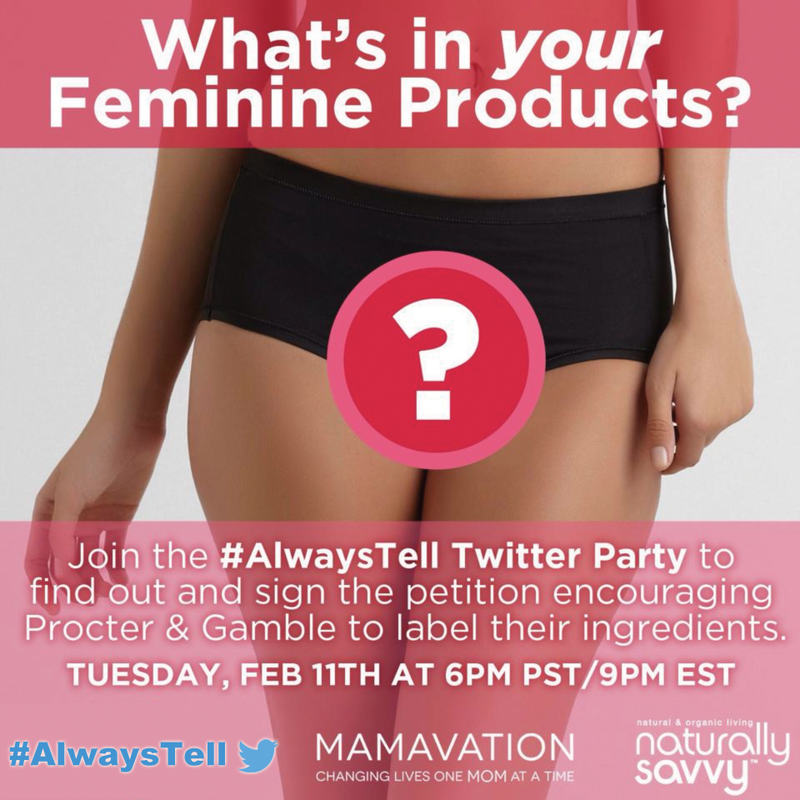 Let's Get Personal: Have you thought about what is really inside your feminine products? It seems like most women haven't given it a thought. This is a great post to start the dialogue about personal care products and their impact on our health. I recommend you read this if you are a woman, or know a woman whom you care about. 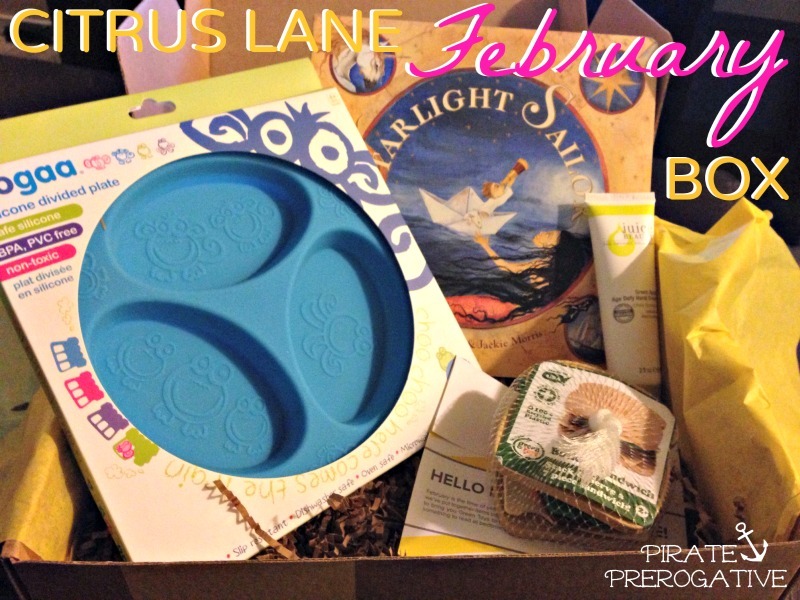 Citrus Lane February Box: Look at the Loot: We LOVE getting a Citrus Lane box each month. I always share what we received and lately it's been so different from box to box. It's interesting to see that one 2 year old gets completely different items! This box was a pretty great one, and they ditched the crappy coupons that I have been complaining about. If you have been debating on signing up, check out this post and my previous review to get a good feel for Citrus Lane. I always include a coupon code for you too. 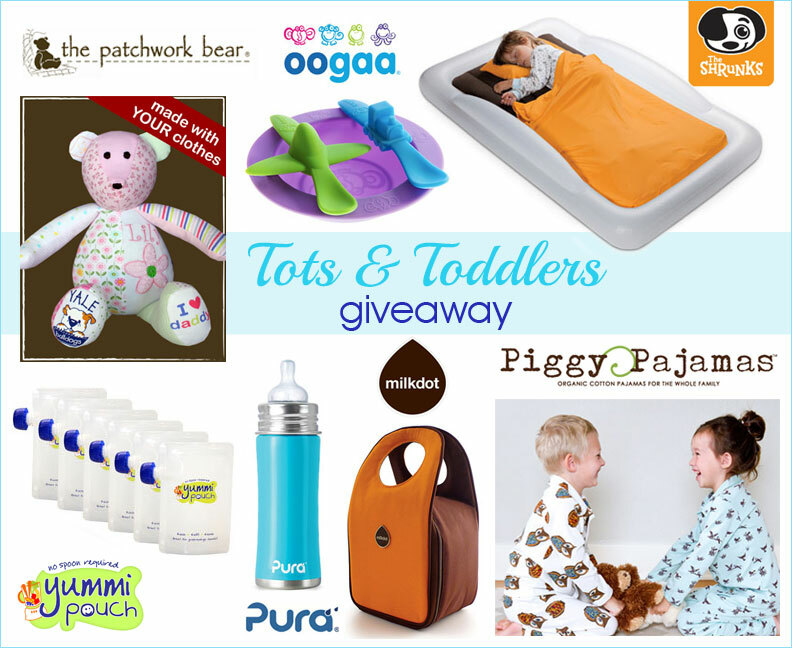 Tots & Toddlers Giveaway *CLOSED*: See, another AMAZING giveaway happened in February. 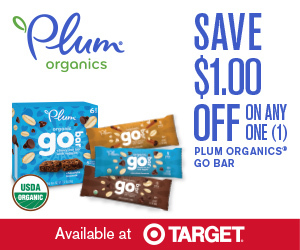 I am now working with Green Scene Mom, so more giveaways like this will be coming up. Check back often and look in the sidebar for link to the latest giveaways. 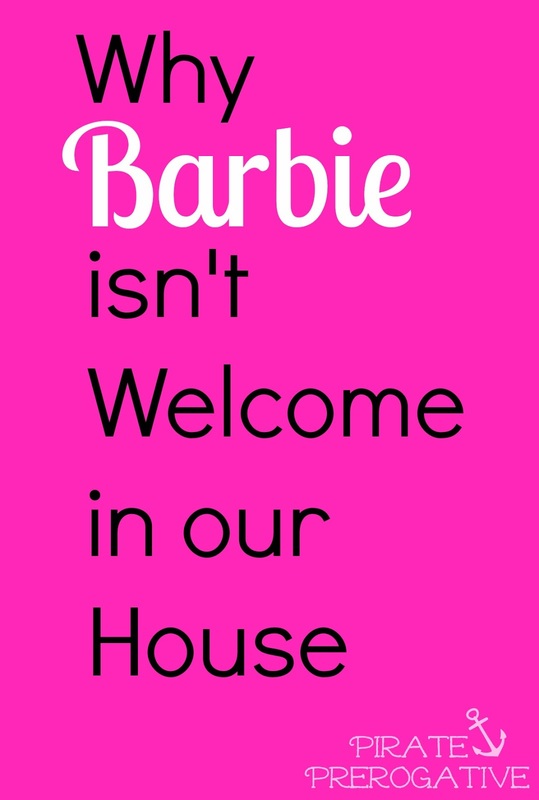 Why Barbie isn't Welcome in Our House: I know there have been a lot of debates about Barbie and her impact on children, but this one is serious. After seeing the same Barbie commercial on television over and over, I just had to give my two cents on why we will no being buying the iconic doll for our family.